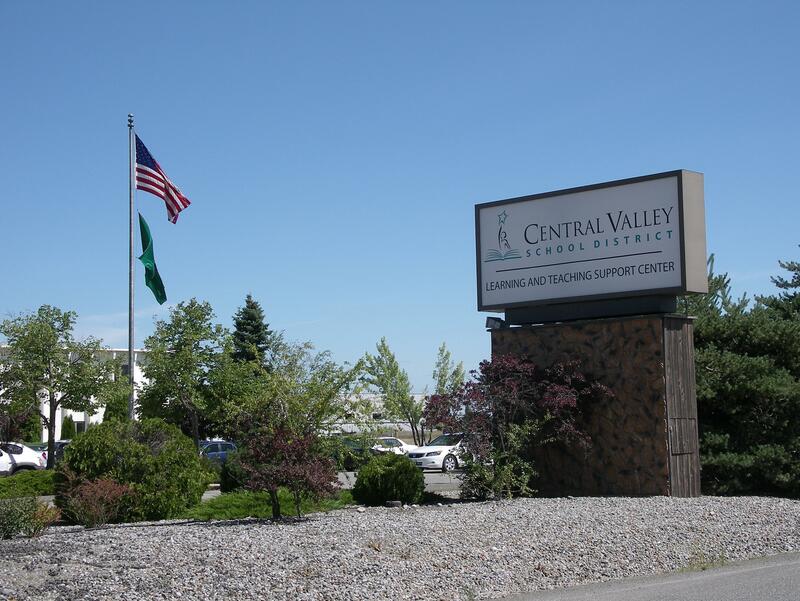 The Central Valley School District English Language Development (ELD) Program is designed to provide academic services to English language learners (ELLs) while they learn English. ELLs are students whose language backgrounds are other than English and whose proficiency is not yet developed to the point where they can profit fully from English-only instruction. Our goal is that students will meet challenging state standards and develop English language proficiency in an environment where language and cultural assets are recognized as valuable resources to learning. 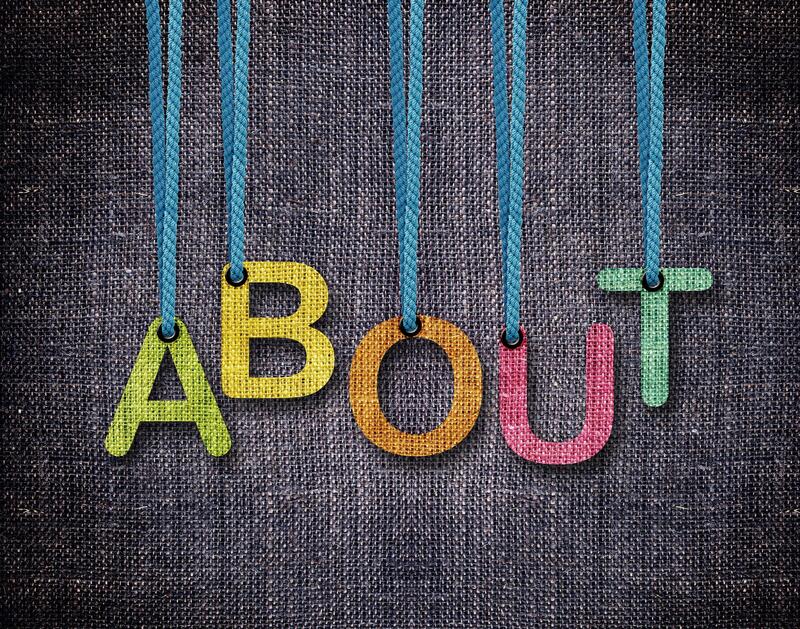 This year there are 28 different languages spoken in the homes of our students. 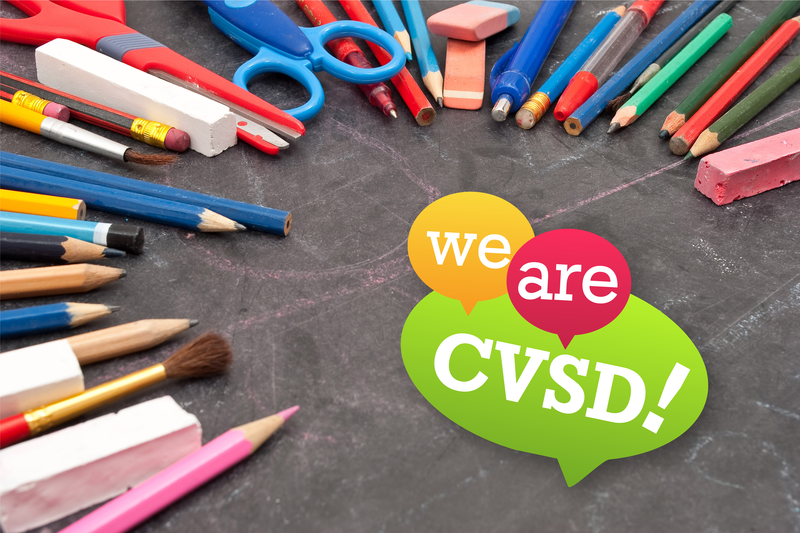 The most common languages in CVSD are Spanish, Russian, Marshallese, Vietnamese, and Arabic. Currently, there are over 375 active students, K-12, enrolled in the ELL program, and almost 200 students K-12 who have reached a transitional level. Parents are provided a “Home Language Survey” and asked “What language did your child first learn to speak?” and “What language does your child use the most at home?” If the answer to either question is a language other than English, one of the ELD Specialists administers the Washington English Language Proficiency Assessment (WELPA) Placement Test. Students who score at Levels 1 (Beginning/Advanced Beginning), 2 (Intermediate), or 3 (Advanced) on the Placement Test qualify for additional help to improve their English. Students continue in the program as long as they need help learning English. The Washington English Language Proficiency Assessment (WELPA) Annual Test is given to measure students’ growth in English language knowledge and skills in reading, writing, listening, and speaking. A score at Levels 1, 2, or 3 on the WELPA determines that the student will continue in program. Students successfully transition from the program when they meet the exit criteria of Level 4 or Transitonal on the WELPA. 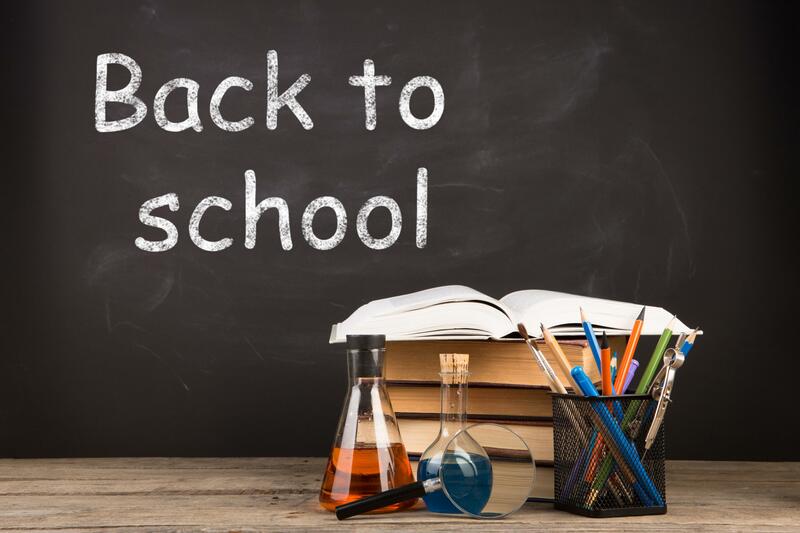 The school district provides additional academic support to students who need it for two years after scoring at a level 4 on the WELPA and exiting from the program. Parents/guardians and classroom teachers or school counselors are encouraged to contact one of the ELD Specialists to review the transitional student’s academic progress and needs for additional services. Our ELD Specialists are all highly trained with many years of ELD teaching experience. They are able to support students and parents/guardians with English, Russian, Ukrainian, and Spanish. Whenever needed, they are able to access interpretation/translation for almost all of the home languages of our parents/guardians through regional contacts, community agencies, universities, other school districts, or online support through LanguageLine.